>Q. Why do I need to change my filter regularly? An air filter works to trap harmful particles like dust, bacteria, mold, pet dander and other allergens that would otherwise pollute the air in your home. If a filter is not changed in due time, it will simply run out of room to collect more contaminants. 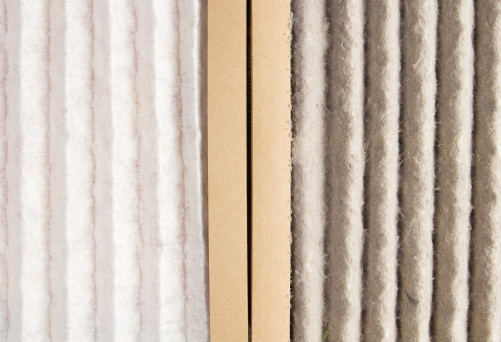 Regular filter replacement helps your heating and cooling system operate at peak levels and improves indoor air quality.